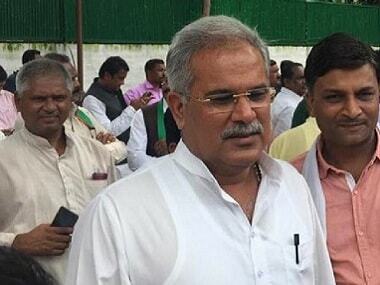 Raipur: Chhattisgarh chief minister Bhupesh Baghel on Wednesday slammed the previous Raman Singh-led Bharatiya Janata Party (BJP) government, asserting that its policy of solving the Naxalism issue with guns has failed. 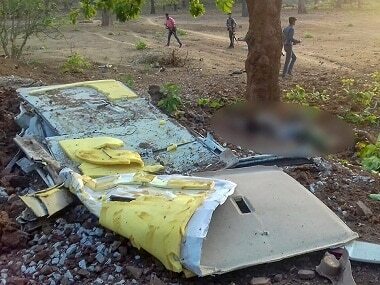 "Naxals have been launching a spate of attacks in the state due to which tribals were killed and soldiers were martyred. We lost journalists and we also lost many politicians from our party during the last 15 years of Raman Singh government. Their policy that this problem can be solved using guns has failed. This is a political, social and economic issue," Baghel elaborated. He added: "Now what is the solution to this problem? We will need to speak to the people who are living in those areas. We will need to speak to journalists, intellectuals and the soldiers fighting in those regions. We will have to find a solution after discussing it with all stakeholders," he added. 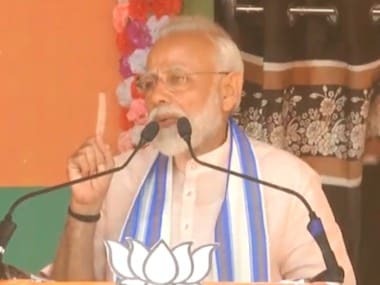 Backing Congress president Rahul Gandhi's remark on Prime Minister Narendra Modi on waiving farm loans, Baghel chided the Prime Minister for ignoring debt-ridden farmers and waiving off Rs 3 lakh crore for his 10-15 big industrialist friends, instead. Earlier on Tuesday, Gandhi said that he will not let Prime Minister Modi sleep until the farmers' loans are waived off. "We will not let Prime Minister Modi sleep till he waives off loans of farmers, all opposition parties will unitedly demand this. Till now, the prime minister has not waived off a single rupee of farmers," the Gandhi scion had said stepping up his attack on the prime minister. In response, Baghel said: "The people are in distress. Farmers are in debt and are committing suicide. If Narendra Modi can waive Rs 3 lakh crore for his 10-15 big industrialist friends, then why not waive off farm loans for farmers? It is our responsibility to raise this issue. Farm loans have to be waived." Underlining that his government is people-friendly, Baghel said: "Congress president had announced agricultural loan waiver. We do not see that this would be applicable to either small farmers or rich farmers. Farmer is a farmer. Everyone's farm loans would be waived off. We are a government for all, be it farmers, labourers, Adivasis, traders and common people." Commenting on the outsourcing of jobs, the Chhattisgarh chief minister informed that the process started by the Raman Singh-led government would be stopped by the Congress government soon. Baghel went on to say that the main aim of the Congress government in the state would be to keep on fighting for the rights of the people and take decisions for the welfare of the people. 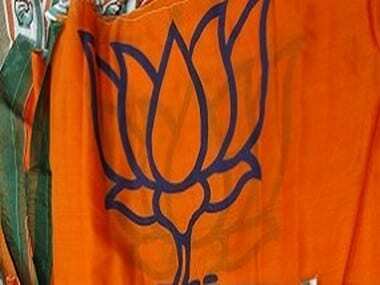 Baghel also criticised his Uttar Pradesh counterpart Yogi Adityanath for his " Lord Hanuman is Dalit" remark asserting that "religion and politics are two different things which should not be mixed." 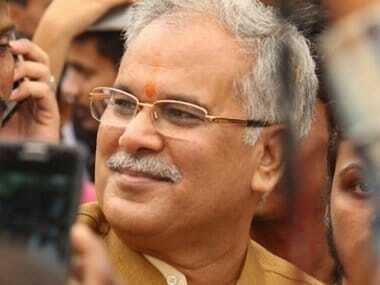 In an interview to ANI, Baghel stated: "They are now asking for votes in the name of Lord Ram, Hanuman, and his caste. How long will they resort to this? And now, they are seeking votes on the name of Gods. Religion and politics are two different things and combining them together is not right." During campaigning for recently-concluded Assembly elections in Rajasthan, Adityanath, in a poll rally at Alwar, had said, "Hanuman was a forest dweller, deprived and a Dalit. Bajrang Bali worked to connect all Indian communities together, from north to south and east to west." Baghel further hit out at Adityanath saying the latter did not speak about the issue of cow slaughter during Chhattisgarh Assembly election campaign as he knew that the BJP workers were responsible for the same. "It is unfortunate to say that they are gaining votes in the name of the cow. In Chhattisgarh, they did not mention anything about it. They spoke about cow slaughter in BJP-ruled states of Rajasthan, Uttar Pradesh, and Gujarat. Their workers are committing cow slaughter. When Yogiji came here (during campaigning), he did not utter a word on this issue. Why he did not do? Because he knew very well that his party is behind it and he did not want to talk about it," Baghel elaborated.